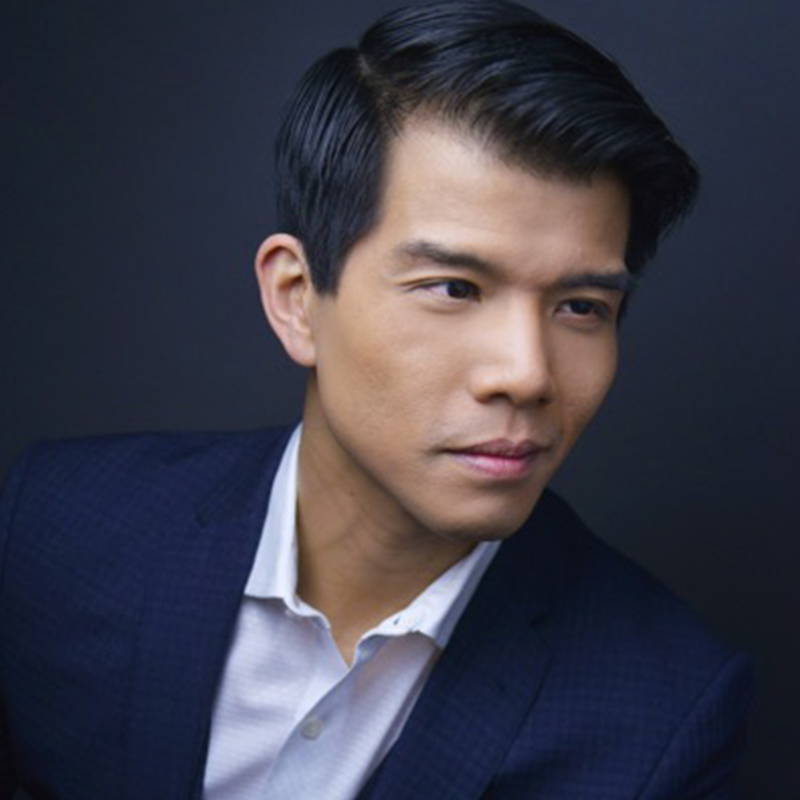 Broadway’s Telly Leung (Aladdin, Allegiance, Godspell, Rent, “Glee”) returns to Feinstein’s/54 Below with a brand-new show and fresh, innovative arrangements of Broadway tunes done with a trio of New York’s finest musicians: Gary Adler (piano), Mary Ann McSweeney (bass), and Michael Croiter (drums). 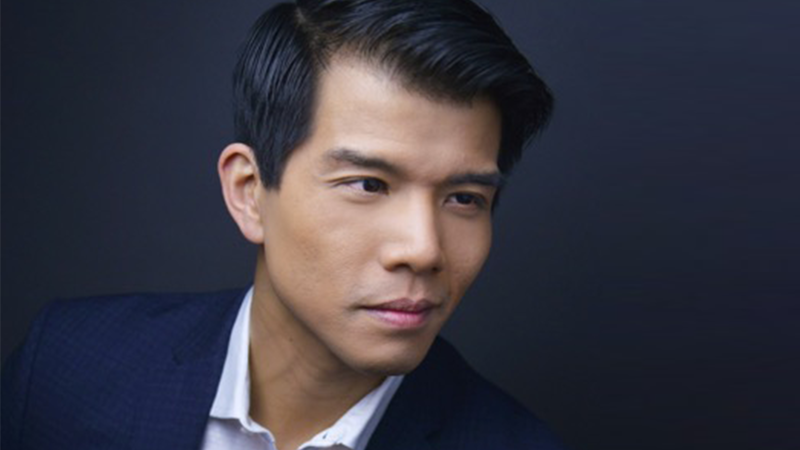 Prepare to hear some of your favorite show tunes by Sondheim, Rodgers & Hammerstein, Kander & Ebb, Alan Menken, Gershwin, Porter, and more, creatively fused with jazz to create a whole new experience for jazz and theater fans alike. It’s “Ethel Merman meets Miles Davis” in this evening of musical exploration.